Properties listed here in Maryland may include ads from for sale by owner acreages, homes, land, vacant lots, commercial properties & more by motivated sellers. Any type of real estate advertisements including houses, businesses, ranches, hunting and fishing properties, country homes, estates, luxury properties, commercial buildings, residential lots and large acreages. 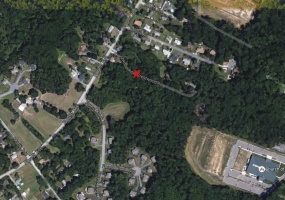 Large 1.62 acre vacant, buildable lot for sale in Hanover, MD 21076. 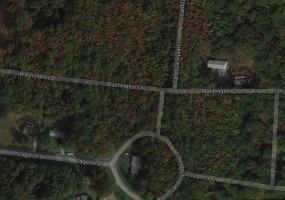 There is a creek that runs through it and in the past it was perced for a house. This property is perfect to build a custom home on and it is located on Crestwood Rd., Lot #36 in the community of Lennox Park.Contact Charles & Nora Eichenlaub at 443-833-3725. Beautiful vacant lot for sale in Sunny Isle of Kent, Stevensville, MD. Property is on the corner of Washington Dr. and Cardoza Dr. near the marina, restaurants and golf course. Lots 23-25, Block G. Contact Howard Hicks at 410-643-2848.